As a matter of fact, it has been happening. 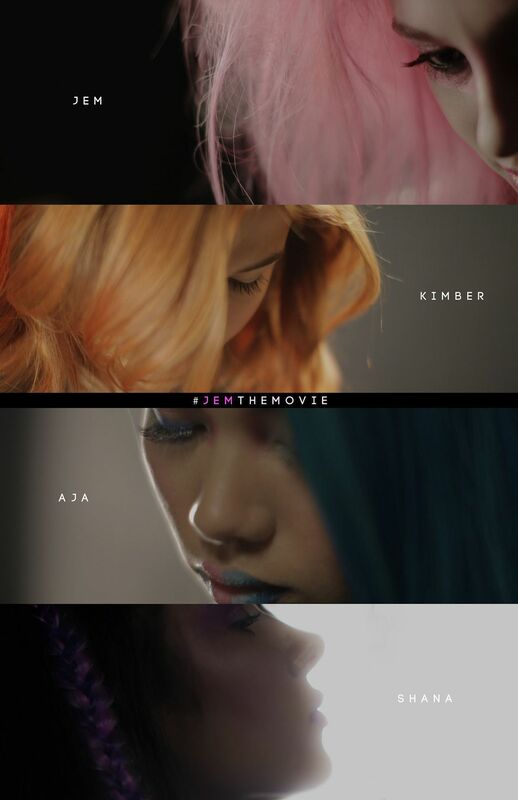 Jem and the Holograms will be directed by John Chu (check out the project’s website), starring Aubrey Peeples of ABC’s Nashville and cult film Sharknado. The “Holograms” (members of Jem’s band, if you remember the radical ’80s cartoon) will include Stefanie Scott (No Strings Attached) as Kimber, Jem’s sister, Aurora Perrineau (Pretty Little Liars) as Shana and Hayley Kiyoko (Velma in two Scooby Doo! films) as Aja. Life instantly feels more hopeful. As if the lifelong dream of Jem: The Movie coming to fruition wasn’t enough, I’ve also discovered a pretty impressive marketing tactic in the crowdsourcing approach to the creative process. “Jason Blum (the Paranormal Activity mastermind and low-budget impresario), music mogul and No. 1 Belieber Scooter Braun and G.I. Joe: Retaliation director Jon M. Chu are partnering with toymaker Hasbro (the Transformers and G.I. Joe franchises) for the project, the trio announced Thursday. To help dust off the nearly 30-year-old property (read: ensure a built-in audience), they’re hitting up fans. Who’s coming with me to the premier?